Now, here we have high-quality designs for Sana Safinaz Winter Shawl collection 2019. As we know that it is the dream of every woman to wear a new beautiful dress. Therefore, here we are sharing amazing winter volume by sana safinaz with latest shawl designs. 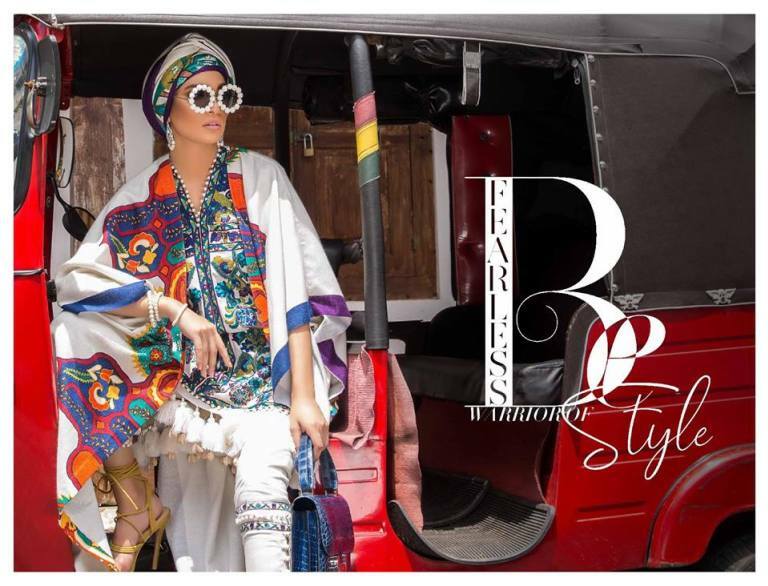 As we know that famous Pakistani designer have always taken care of the need of customer according to season just like the winter Shawl 2019 collection. Normally women prefer to wear trendy seasonal stylish & Matching dresses according to customer demand & fashion. Latest sana safinaz winter shawl collection 2019 is much impressing with eye-catching colors and embroidered dresses. Furthermore, the dresses are made with new fabrics designs like linen & cotton.